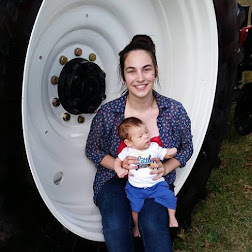 A lifestyle blog containing the ramblings of a 20-something psychologist and youth pastor's wife starting the adventure into parenthood, putting God first. My Sister's Suitcase made a game and food and treat labels. 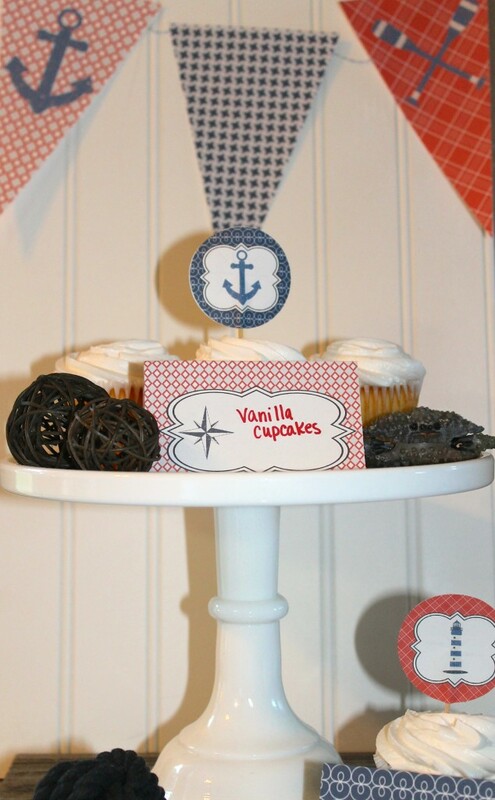 Super cute and simple ideas for a nautical shower over there! 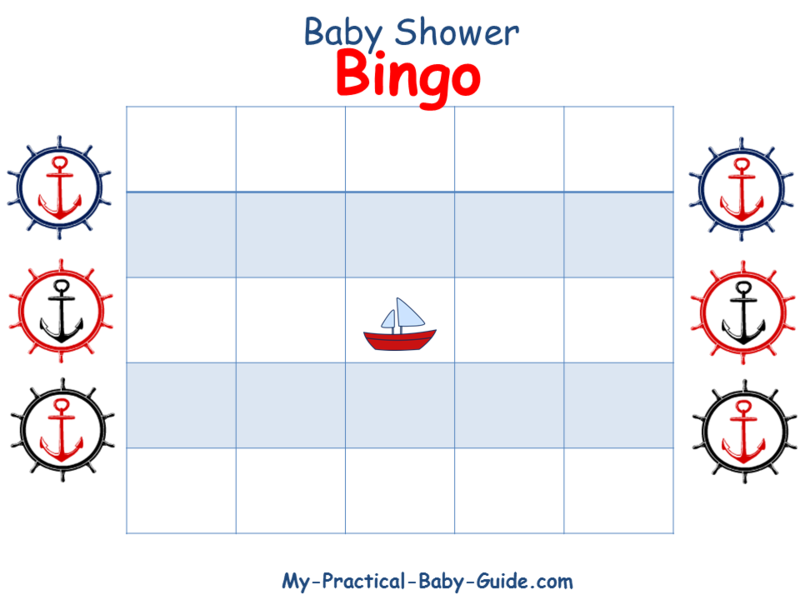 This is the baby shower bingo we ended up using for my shower! 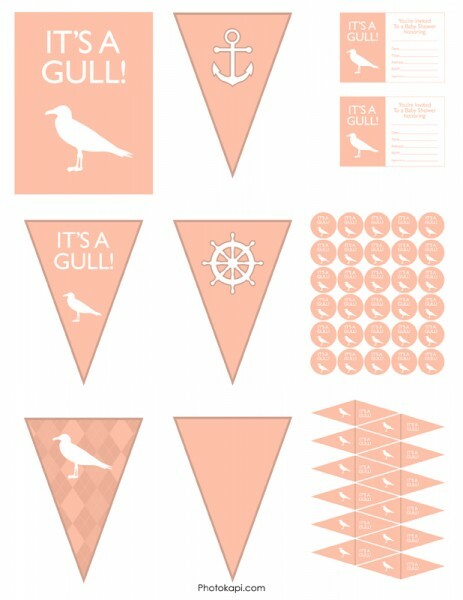 My-Practical-Baby-Guide.com also has a banner, cupcake toppers, water bottle labels, and two other games to print for free. 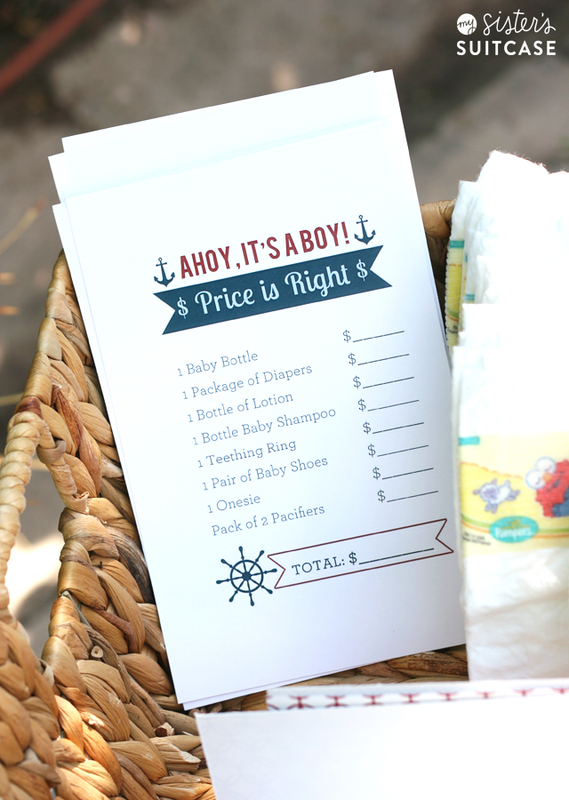 Mommy Like Whoa has three printables; the advice to mom sheet below, Price Is Right, and Baby Scattegories. 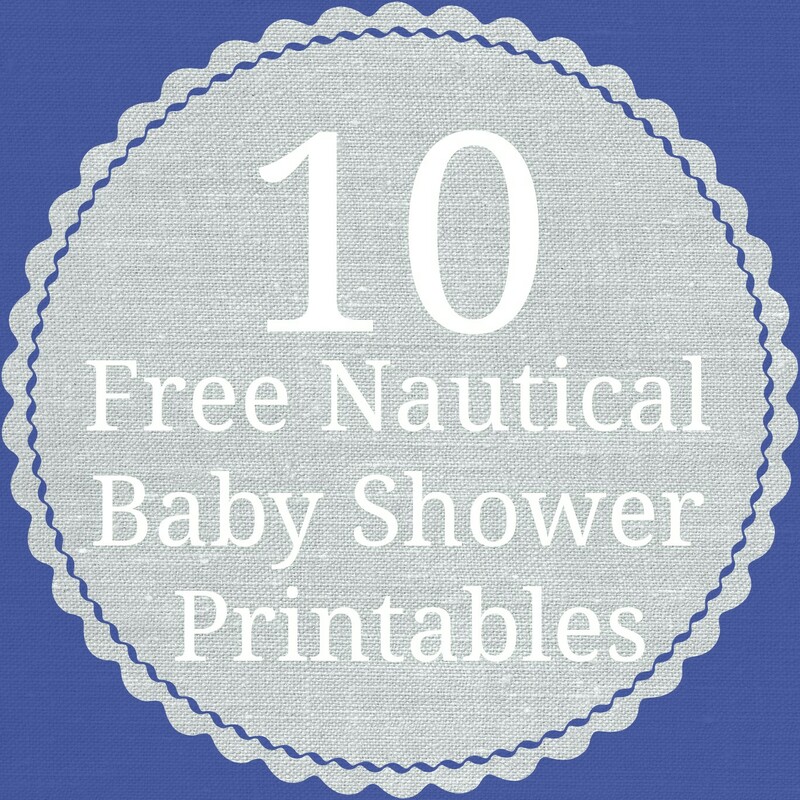 Print My Baby Shower has free printables for a whole shower; games, banners, labels/toppers, and invitations. 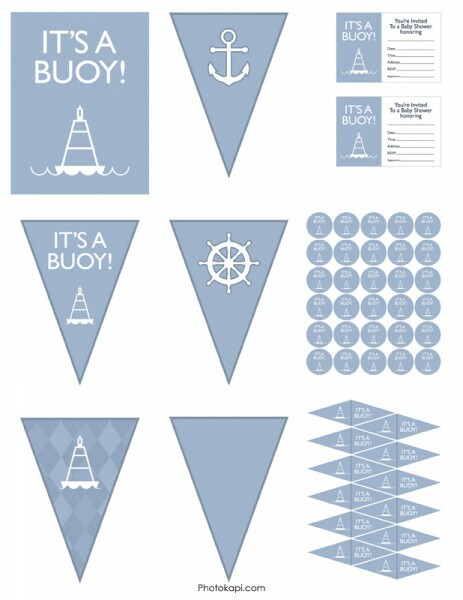 For the last of the red, white, and blue nautical-colored printables I'm featuring, Everday Party has banners, toppers, and labels. BigDotOfHappiness.com has beautiful patterns to print and instructions on how to make these adorable paper boats. Shower That Baby has both a navy and blue and a navy and pink set of printables. I like how they change up the many banners I've seen with a circle garland. 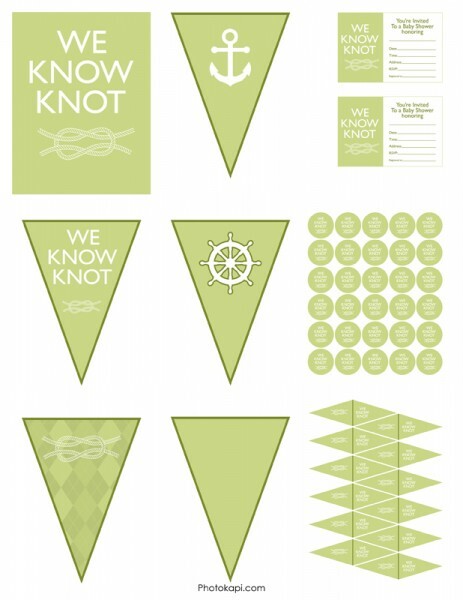 I thought these printables from Photokapi stuck to the nautical theme but changed it up in ways that I had not seen before with the "It's A Gull," "It's A Buoy," and "We Know Knot". I hope you like all these amazing resources! Please click on the links if you want to pin these to Pinterest so all of these wonderful creative people get the credit they deserve for their work. Just a 20-something married pastor's wife beginning the adventure into parenthood and psychologist who has a passion for youth ministry, food, DIYs and tutorials, and first and foremost, God. Mexican Cornbread Bake - A great pantry dish! All site content & words © Samantha Prosowski. Simple theme. Powered by Blogger.